- Sari Colt on 五月 25, 2016. 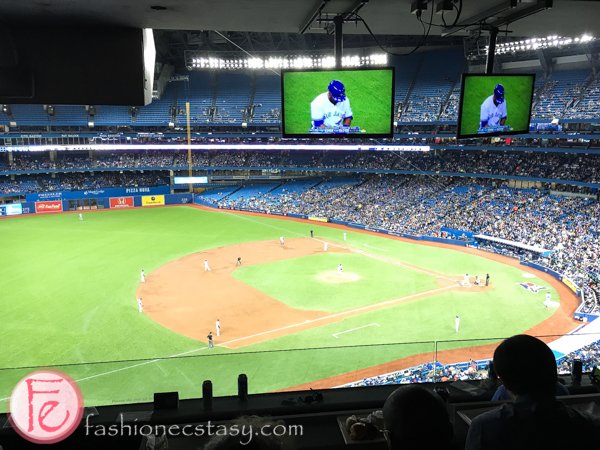 Samsung Canada just launched their new line of 2016 4K SUHD TVs and invited the media for a VIP preview on Wednesday, May 25, at the Rogers Centre, where the Toronto Blue Jays vs. Tampa Bay Rays baseball game was taking place. 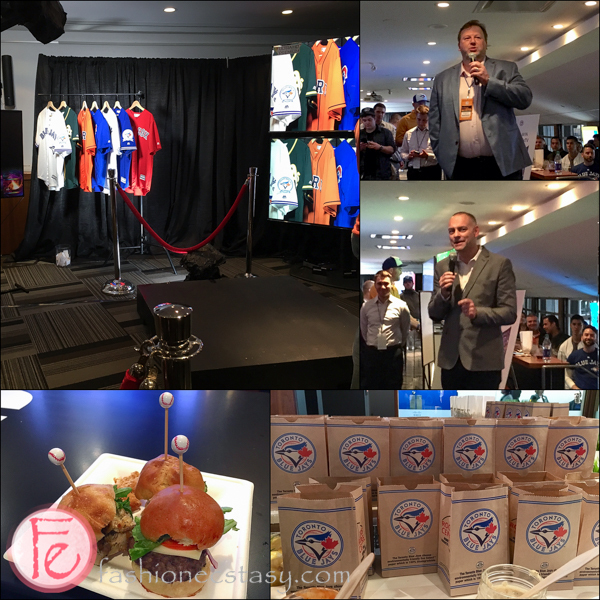 From the comfort of Rogers Centre’s Summit Suite, we had the pleasure to see firsthand the fantastic features of these new stunning TVs. The SUHD TV really is nothing like any other television on the market with the brilliance in colour and brightness due to the nano-crystal technology. Details are incredibly sharp and crisp. The TV is curved in design, has quantum dot display, multi zone full array back lighting, and always offers a vibrant picture (whether the room is dark or light). It also has Smart TV features. The two main models to choose from are the 78″ Class KS9800 Curved and 78″ Class KS9500 Curved. We had no problem watching the baseball game in real life from our seats, but watching the game on the Samsung SUHD TV screen was even better at times, especially when the camera zooms in on the Jays with super clear images. We were also very impressed with the ease of function as well. In the Summit Suite, we had the chance to be immortalized with our own personalized baseball cards and we feasted on crispy tempura sesame shrimp, mini stadium hot dogs, crispy chicken tenders, roast beef, kettle chips, tortillas with homemade guacamole, Blue Jays popcorn, and adorable baseball sliders washed down with Blue Jays beer and cocktails.